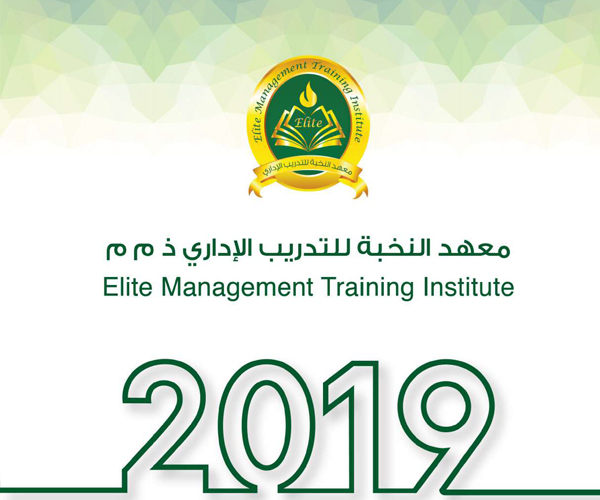 Elite Management Training Institute concludes training course in its Abu Dhabi headquarters,The course focuses on improving HR Management Skills. 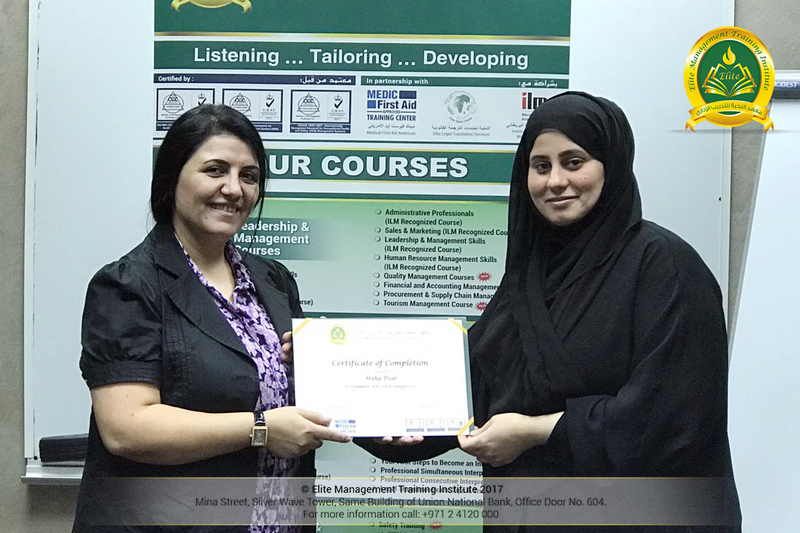 Elite Management Training Institute, the Abu Dhabi based leading educational institution in the provision of quality and distinguished training, has recently concluded a HR Management Skills course in improving students skills at the EMTI headquarters in Abu Dhabi. Out of its pursuit of the factual embodiment of its slogan “listening, tailoring, and developing”, EMTI has concluded an training course in HR Management Skills over a period of Three days given at a teaching speed of Two hours a day at EMTI headquarters out of EMTI pursuit of making things easy for the students by training them at their study place to save them time and effort. Under the supervision of Ms. Nihal Walid Moussa (Bi-Lingual) is a Business & Management Consultant with over 10 years of extensive work experience in various fields, including Leadership & Management Skills, Event Management, Business Writing HR Policy, Development Skills, Publishing, Business Negotiation, Public Relations, Marketing & Communications Skills. 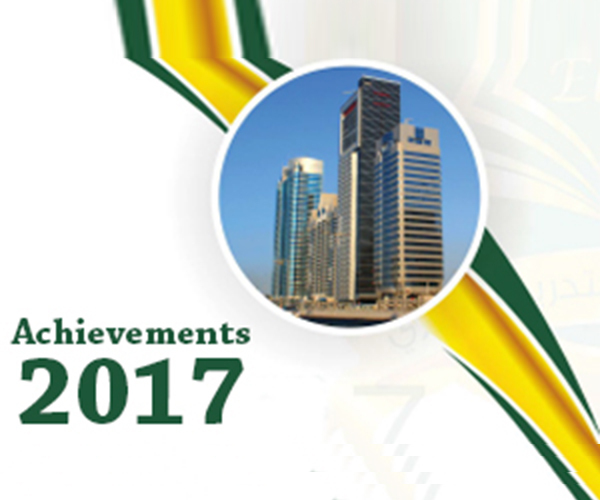 She is well-versed also in the field of Engagement and Commitment, Problem Solving, Strategic Planning, Office Management & Conflict Management. 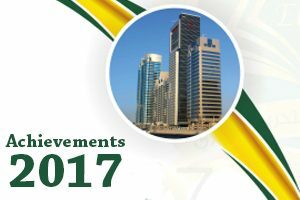 At the end of the course, trainees receive a completion certificate certified by Abu Dhabi Centre for Technical and Vocational Education and Training (ACTVET), the government body in charge of the licensing and supervision of training institutes. corporate development. 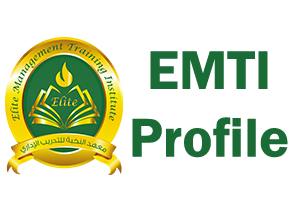 EMTI is in partnership with Elite Legal Translation Services, International HSE Council, Institute of Leadership and Management (ILM), IDP-Australia Amideast & Medic First Aid.